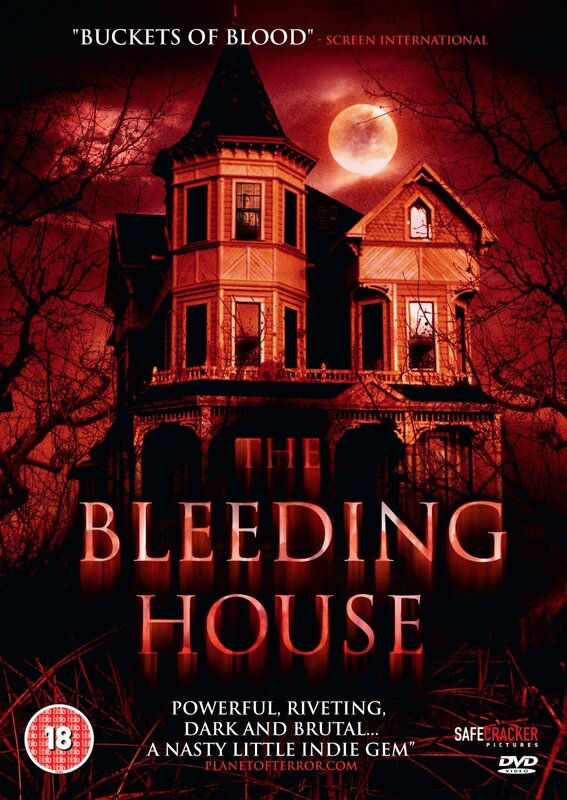 This week saw Safecracker Pictures release of Philip Gelatt's directional debut 'The Bleeding House' on DVD/Blu-ray. To celebrate the release of this new horror film, we have been given 5 copies to give away to some of our readers! This competition is to win TWO of the 5 copies. We will be carrying out 3 more competitions throughout September... we like to keep you all on your feet. "A stranger with mysterious intentions comes to stay the night at a secluded country home, but what he finds inside is a family torn apart by a violent past and a secret more deadly than he expected." Who directed 'The Bleeding House'?